Lahore, 31st January 2018: OPPO, the selfie expert and leader is the proud new official Smartphone Partner of HBL Pakistan Super League (PSL) 2018. After partnering as a global partner of the International Cricket Council (ICC) for four years, now OPPO has set a benchmark again in the field of cricket. 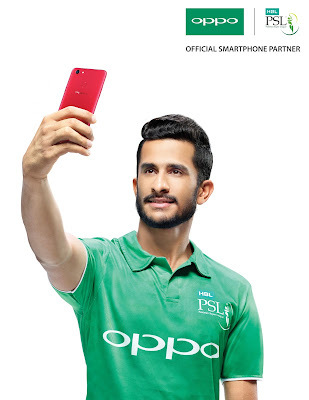 OPPO has also introduced speedster of Pakistan Cricket team and renowned bowler, Hassan Ali who will be featuring as a lead actor in its first TVC of Pakistan. The TVC will be released officially in an exclusive media conference to be held on the 8th of February 2018 in Lahore. HBL PSL 2018 will be the third season of the Pakistan Super League, a franchise Twenty20 cricket league which was established by the Pakistan Cricket Board in 2015. It will kick-start from February 22nd in Dubai. The virtual semi-finals i.e Qualifier and Eliminator would be played in Lahore while the Final would be played in Karachi. OPPO becomes the first international smartphone brand to sponsor the PSL. OPPO has been playing a vibrant role in the development and promotion of sports across the country and this endorsement is another testament of the Company’s vision and belief in the potential of Pakistan youth. After all the hue and cry on Internet and Media about Hassan Ali starring in his biopic, the truth is finally out that all have been waiting for! 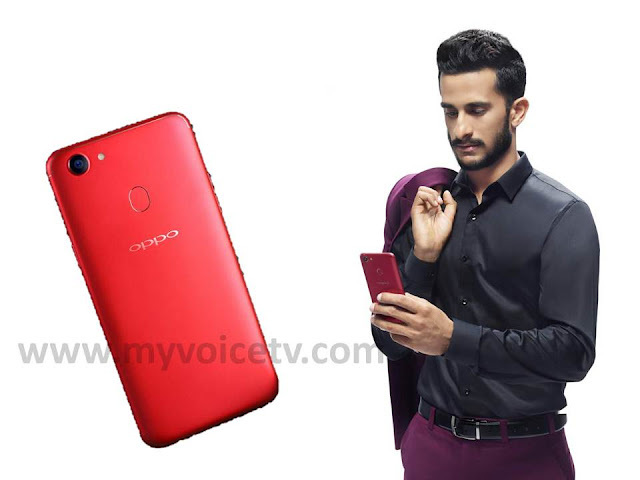 A recent buzz showed the young cricketer Hassan Ali got caught behind the scenes shooting for OPPO’s new first TVC in Dubai. 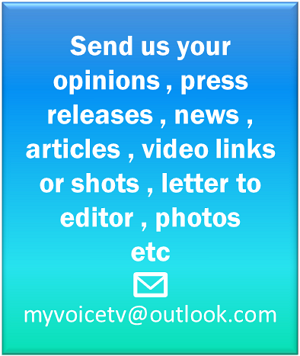 This TVC will be aired from 8th of February 2018 onwards. This is the first TVC which OPPO has officially produced for Pakistan market for HBL PSL and it is edgy, classy, exciting and grand. As it is a popular game in Pakistan it’s a good opportunity for OPPO to be associated with HBL PSL. OPPO represents youth and collaborating with HBL PSL has made Hassan Ali the perfect choice for this new TVC. The new OPPO TVC aims to distinguish the experts from the rest just like OPPO which is well known for being the Selfie expert and leader. The AI Beauty Recognition Technology feature, 20 MP Selfie Camera Full Screen and its distinguished facial tracking is used as a visual device on the cricket field. OPPO personifies the attributes of an expert by using adjectives that draw parallel between a Selfie Expert and a cricket expert. Hence, just like OPPO, Hassan Ali as a cricket expert who sits at the very top in his credential. A remarkable rise of this cricketing star is parallel to the success which OPPO has achieved in the previous years.